Want to know more about our programs? Have a question about booking a session? 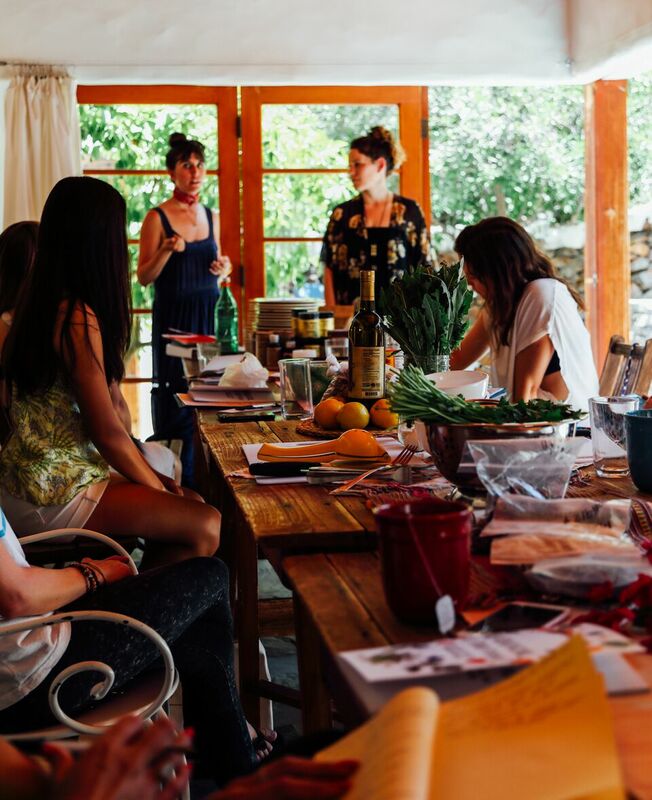 Want to collaborate on a retreat or event? We'd love to hear from you!